RUTLAND TOWN—About a month before Friendly’s abruptly closed its doors in Rutland Dec. 2, the building and property was purchased by the Friendly’s parent corporation. According to Rutland Town records, the 1.27-acre property sold to SIC Property ,LLC in Boca Raton, Florida, for $250,000 on Nov. 1. SIC Property is owned by Friendly’s parent company, Sun Capital Partners. SIC purchased the building from O-Ice LLC, a real estate company, according to the records. The sale price was significantly below the town’s listed price of $990,000. “It’s such a low amount – we normally don’t see that,” said Rutland Town Lister Howard Burgess. The sale of the Rutland location is one of a number Friendly’s locations purchased by SIC Property. SIC also purchased the Bennington location on South Street for $360,000 Nov. 1. SIC recently purchased a Friendly’s in Greenfield, Massachusetts from O-ICE for $1.5 million, according to the Greenfield Reporter . It’s unclear why Friendly’s is purchasing its own buildings back and what the company plans to do with them. A phone message left to Sun Capital in Florida was not returned. 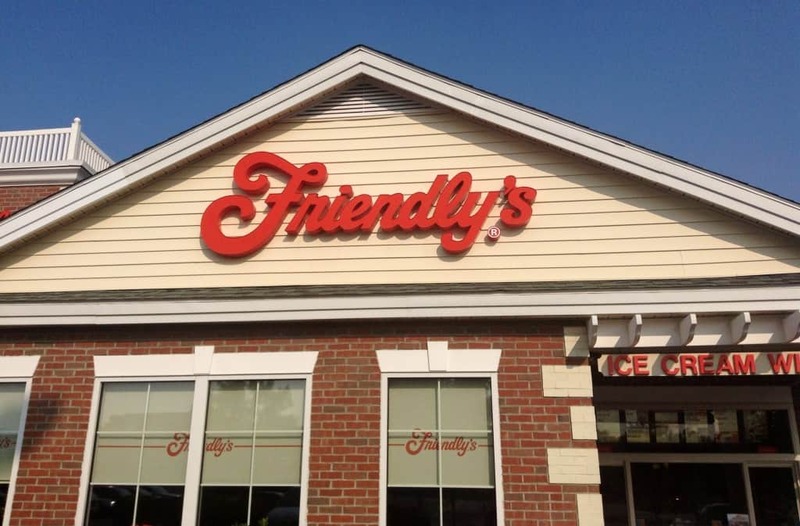 Alyssa Stevens, a Friendly’s spokesperson said the decision to purchase select locations was part of ongoing effort to improve the Friendly’s restaurant experience and enhance the brand. The Friendly’s location at 288 South Main Street in Rutland operated nearly 40 years. It opened Dec. 11, 1979. “Over the past few years, we have identified and minimized the number of locations that no longer deliver the customer experience that we are working to create,” said Stevens. Several reviewers on Tripadvisor gave the Rutland Friendly’s a low rating this summer, complaining of slow service. Friendly’s also closed its Bennington location this month. A location in Springfield closed in 2014. That leaves just one location left in Vermont – on Williston Road in Williston. Friendly’s, which is based in Massachusetts, has 210 locations in the Northeast. “As we move forward, our goal is to open locations with improved service and value for our customers, like the restaurants that have recently opened in Marlborough, Massachusetts, and Merrimack, New Hampshire,” Stevens said. The employees who worked for the Bennington and Rutland locations will transferred to nearby locations and would receive short-term financial assistance. Rutland Economic Development Corporation Executive Director Tyler Richardson heard rumors of the sale.